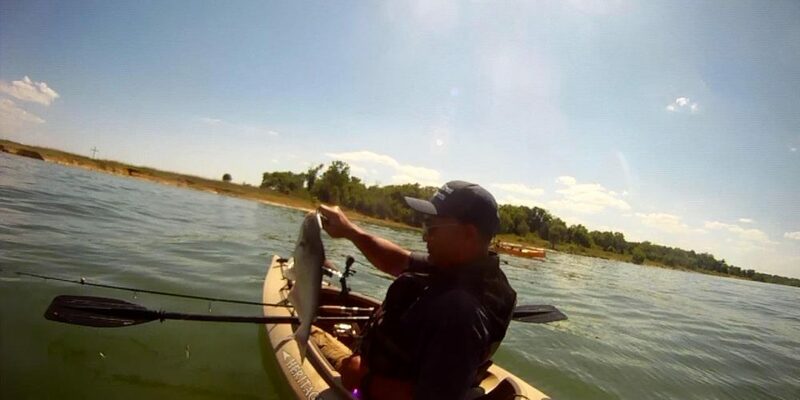 Fished Clear Lake Park on Lake Lavon yesterday. Slow go at first while we trolled a Slab and Jig Rig tied sabiki style. No hits until we started bouncing the rig on the bottom! Fun stuff with Crappie, White Bass, and even Catfish on the line. Bite Was Good at Sonic This Evening… More Crappie! Pink Near Deere Keeps Working!